New Features Are Available For Android and iOS! 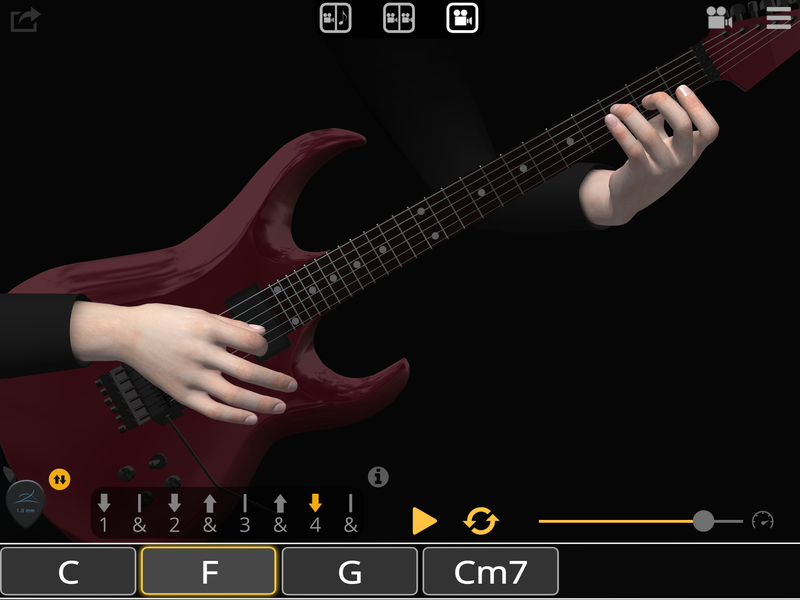 – Lots of New Chords! 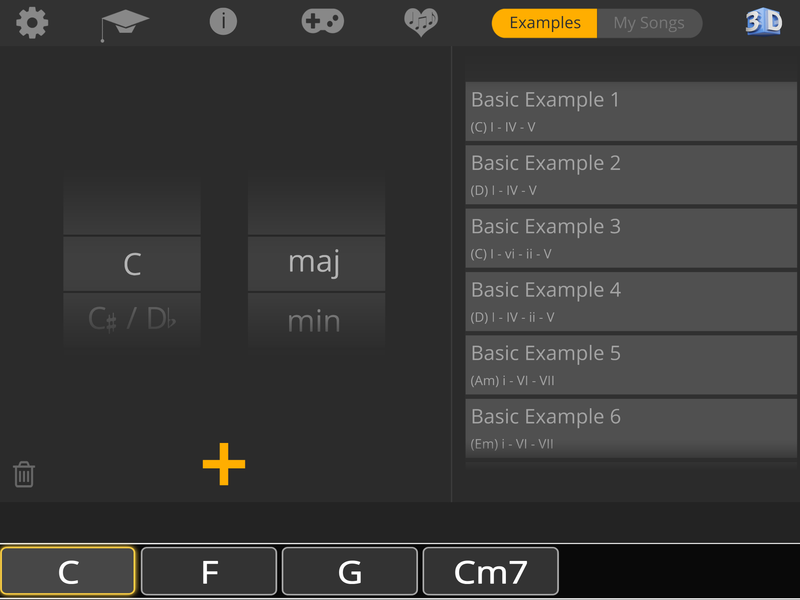 – Save & Load Your Chord Progressions! – New Quizzes and a New Surprise Gift! – Insert & Delete Individual Chords on Timeline! – Place More Than one Same Name Chord on the Timeline!